How Many Lone Wolves Does it Take to Make a Pack? 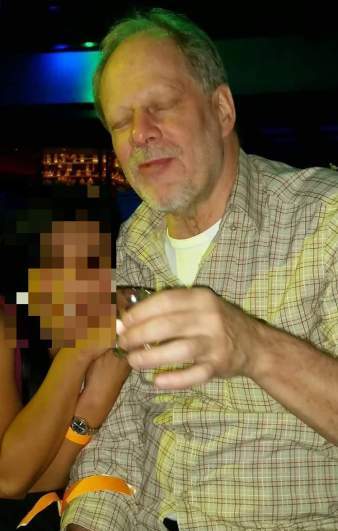 Yes, that’s the photo of 64 year old Stephen Paddock, the now dead suspect in last night’s mass shooting in Las Vegas. A story the other day on National Public Radio’s morning show was on the US Republican party’s ongoing efforts to recruit more voters from the Latina/o community.